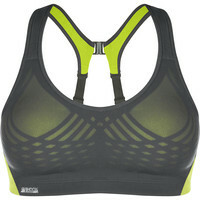 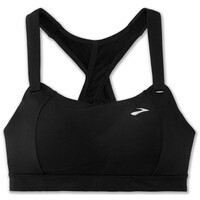 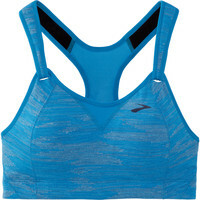 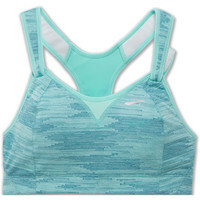 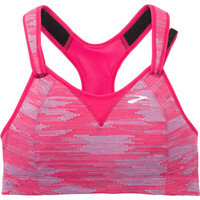 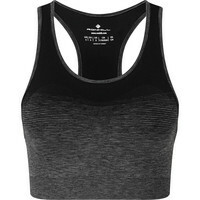 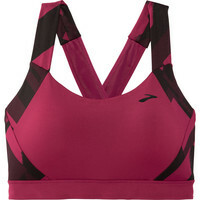 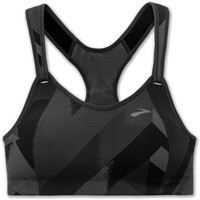 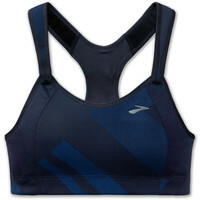 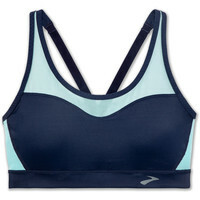 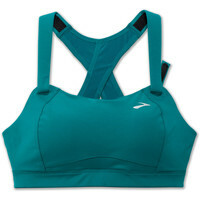 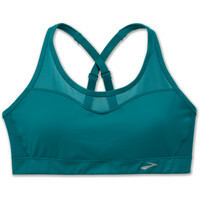 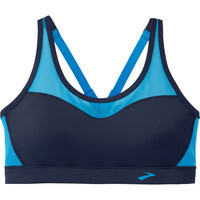 The running bra is the most essential piece of running kit for women runners. 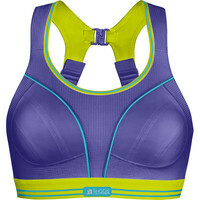 All are constructed from technical fabrics with a lot of medical research behind the supportive design. 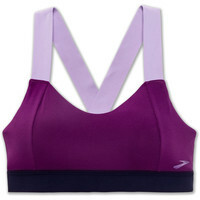 The styles can differ depending on whether you prefer something that does not require adjustment (pull over the head) or a style that allows customisable fit. 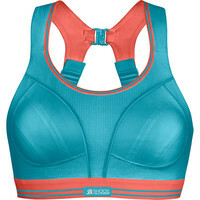 The ultimate goal of the sports bra is to reduce the exercise-related breast pain, and giving the necessary support to reduce strain on the Coopers Ligaments which, if unsupported, will stretch and result in pain and stretch marks.